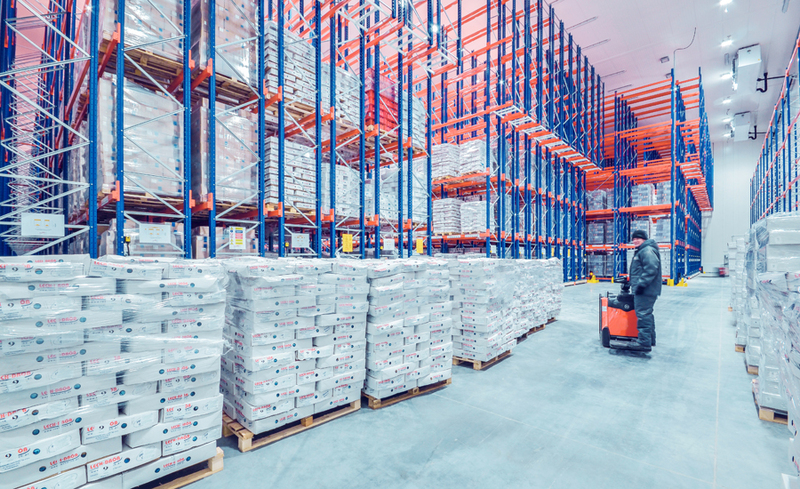 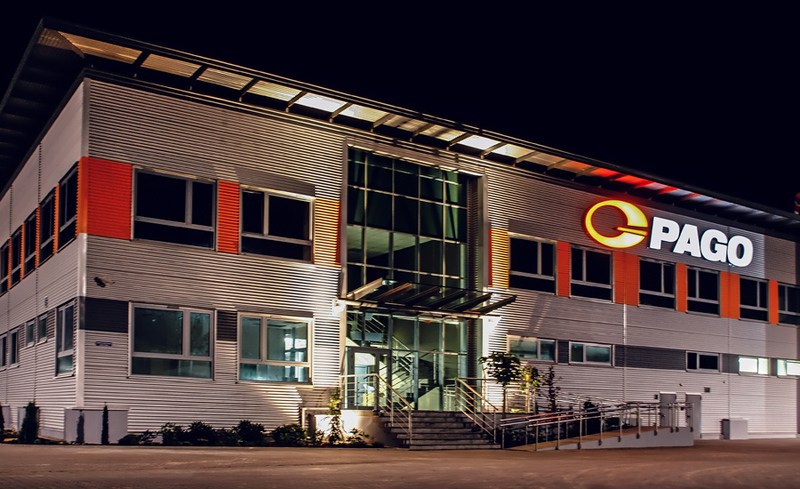 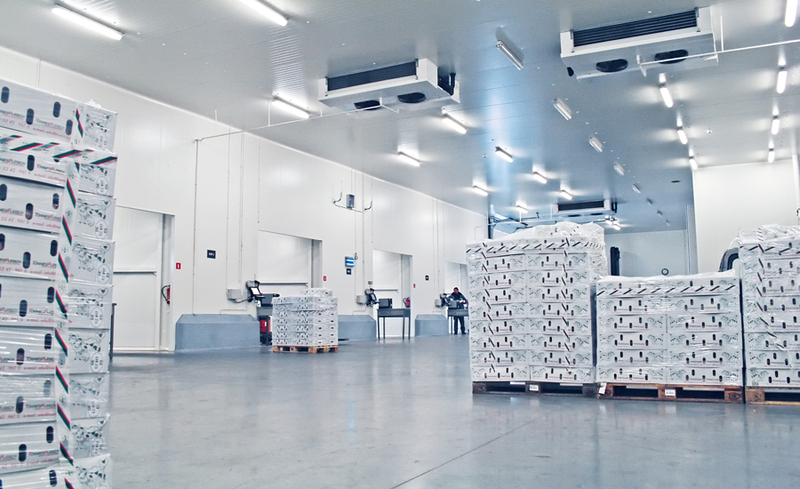 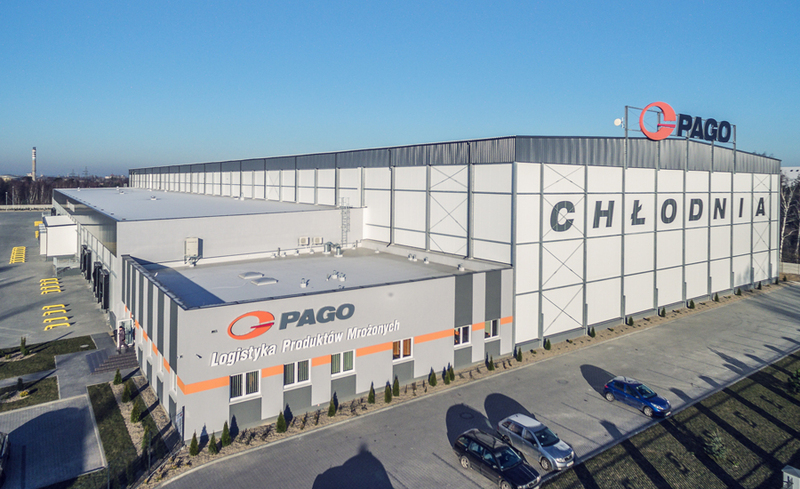 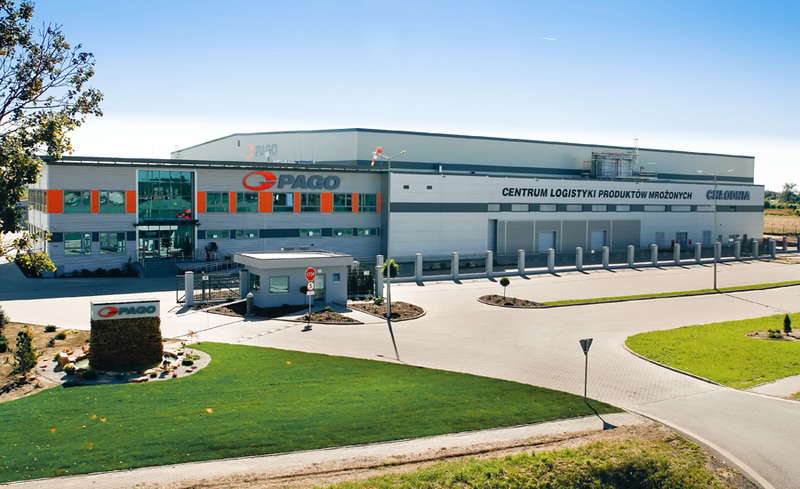 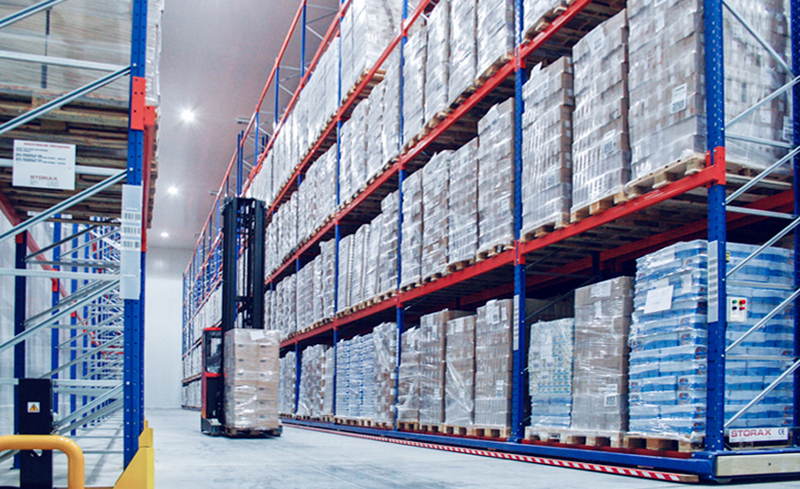 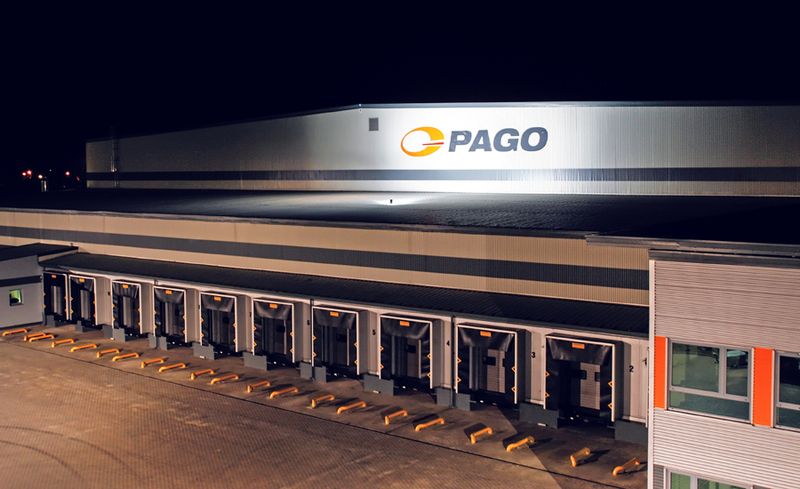 PAGO handles the logistics of companies operating in the frozen food sector. 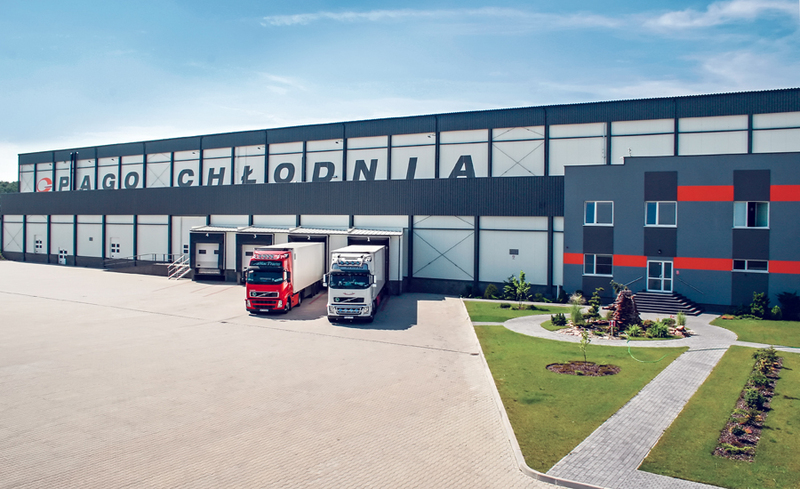 The company offers comprehensive supply chain services. 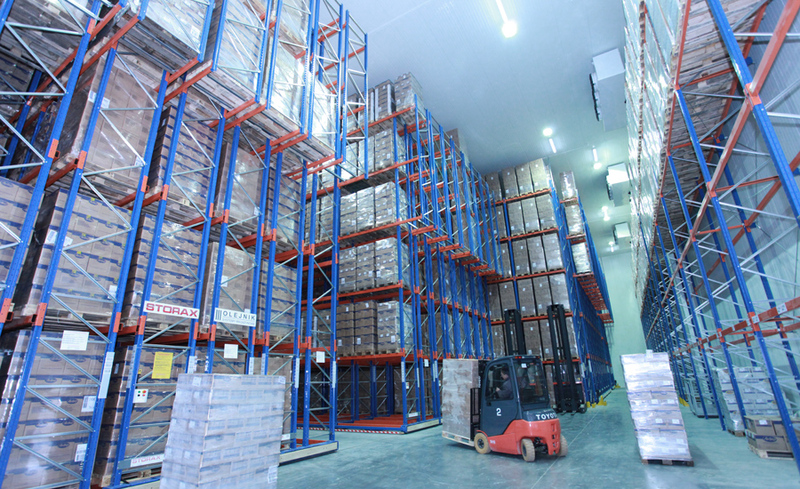 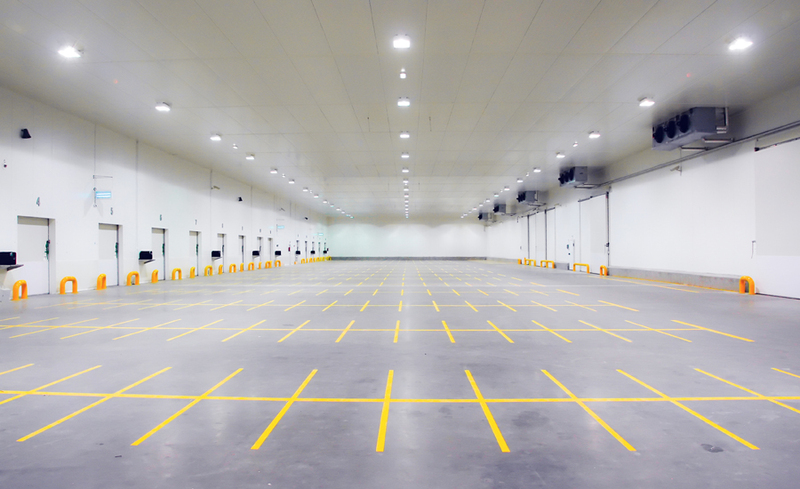 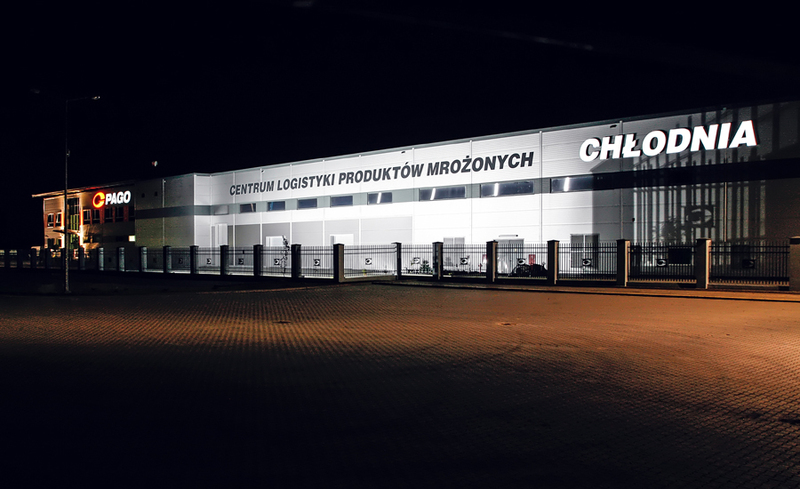 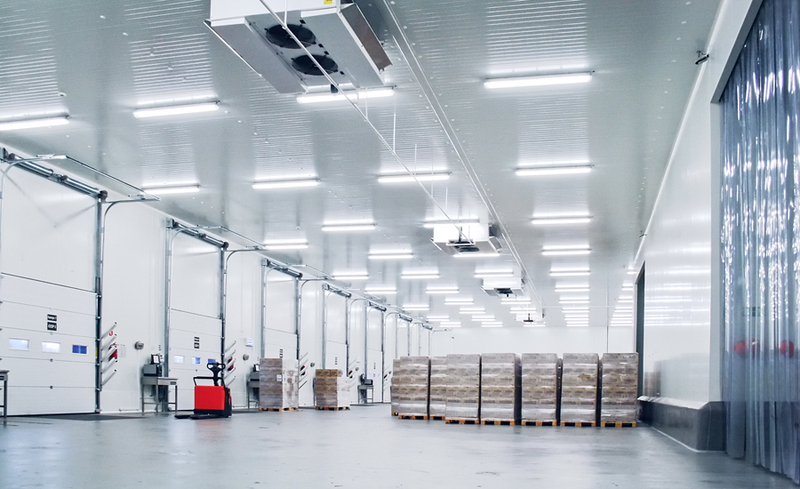 It runs a network of cold store and distribution plants with total storage capacity for 170 000 pallets. 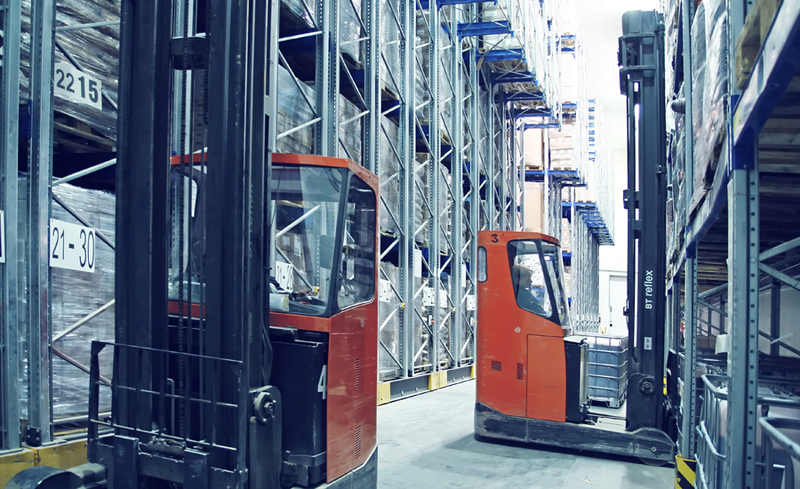 Modern equipment, proven technologies, and the professionalism and dedication of the employees ensure the quality and punctuality of the provided servies and safety of the entrusted goods. 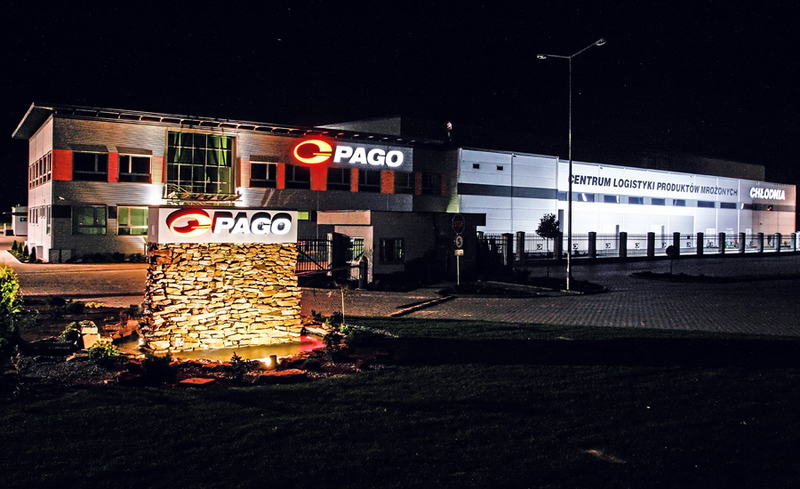 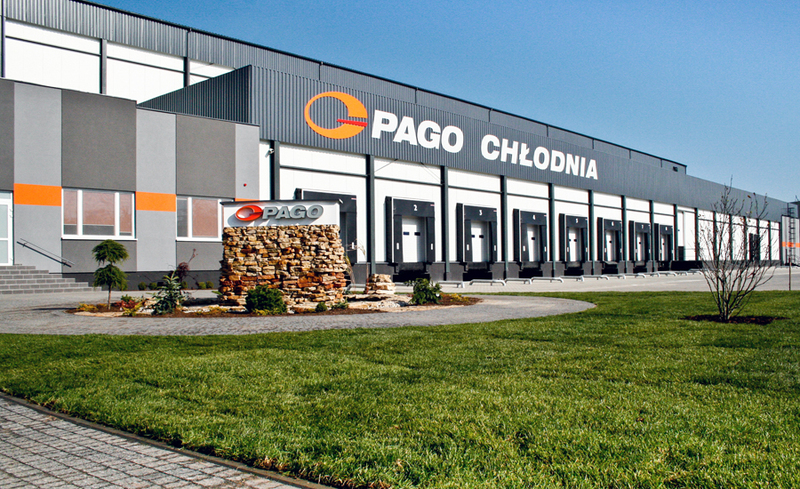 PAGO connects people focused on development, amicable cooperation and building long-term business relations according to the rule: „offer the QUALITY you would demand if you were the CLIENT”.